Personally and professionally, we’re at our best when we’re pushing boundaries, shaking things up a bit to allow for growth and adapting to changes. Making shifts or tweaks in business is not only good, it’s often necessary. MakeShift is a lunch series created in partnership with the Jackson Chamber to help us start 2018 on our best foot. Maybe you'll be inspired to make a shift but you will most certainly leave with action steps to move your business or project forward. Come to all of them or pick just the weeks that sound the most applicable to where you are right now in business and life. Anyone who is open to being challenged. Maybe you’re a seasoned business owner, maybe you’re looking to move forward in your field, maybe you’ve just come up with the next big idea. About the session: Sacred cows make the best hamburgers, and they’re lurking in the shadows of every company—so let’s fire up the grill, grab the tongs, and feast on making your company more efficient by rethinking every detail. It can be one of the most amazing and transforming exercises you’ll lead your team through. 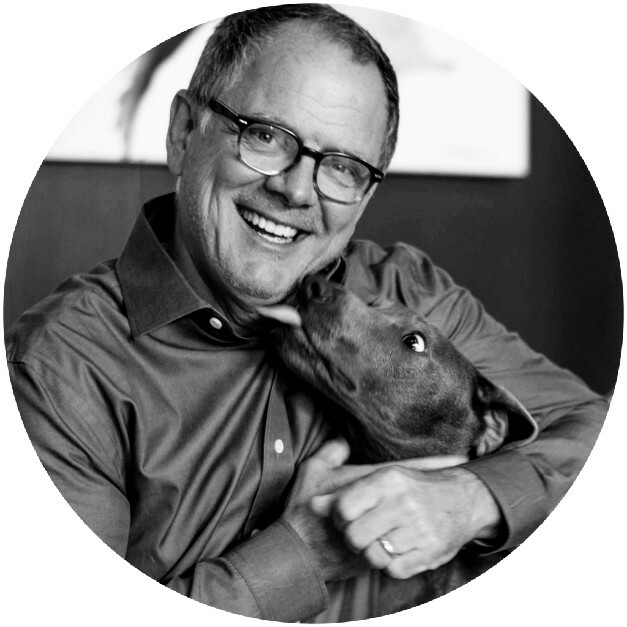 About Seth: Running (sometimes running from) an international advertising and publicity agency, Seth Chandler has thirty-four years of experience and about 150 ADDYs to his credit—all of which means nothing unless you help your clients' businesses soar. They say you learn more from your failures than from your successes; in that case, Seth has his doctorate from The University of Hong Kong. About the session: Big ideas often seem concrete in our minds but overwhelming once put out in the open; how do you get from concept to realization? From idea to execution, get tips on developing a strategic roadmap from the COO of a biotech startup that has raised over two million dollars in Series A funding. About Kayla: Kayla Rodriguez Graff earned her MBA in 2014 from Hult International in San Francisco and New York City. Her forward-thinking business mindset is unique and her overall knowledge of business development, marketing, operations, organizational effectiveness, and front­-end web development in Fortune 40 experience made her a fit for the COO/CMO role she has at SweetBio. Based on three years of in vitro development that derived from a surgeon's clinical need for better solutions to dental procedures, SweetBio incorporated in 2015 and has a vision to revolutionize healing because the world deserves to smile. About the session: Effective marketing ideas fuel your business, but organic growth sustains it. After spending hours on social media campaigns, mission statements, and your overall brand, what is actually making a difference? Design a marketing strategy to not only grow exponentially but to also connect with your audience in a personal and memorable way. 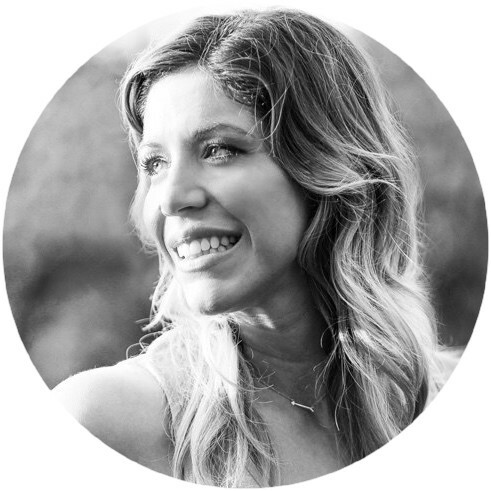 About Julie: Raised in Jackson, Tennessee, Julie Newman is the founder and owner of Give Her Six, a women’s game day apparel line. After earning her BS in Chemical Engineering and working in engineering, startups, and operations management for ten years at L’Oreal and FedEx Supply Chain, Julie self-funded her own startup. Starting as a small Etsy shop in late 2015, Give Her Six apparel can now be found in over 100 retail locations across six states. About the session: Now is a great time to dive into international business. There are many factors contributing to the strength of an intercontinental economy that you can be a part of from the comfort of your home here in Tennessee. Explore ways to make your business more global now. About Mark: Mark Taylor began his career in medical equipment sales in 1999. In 2011, he formed Master Medical Equipment (MME) with the goal of being able to fill the gap in quality sales and service of small electronic medical equipment, specializing in professional grade defibrillators and AEDs. Mark oversees all aspects of MME operations, working especially close with sales representatives and the support staff to ensure each and every MME customer receives exactly the right solution to fit their unique situation and budget. He has deep roots in the community and serves as a board member of Aspell Recovery Center.